We shop over at ASOS quite often—in fact, we’ve covered what to buy for under $50, offered up the best flats, and schooled you on the site's coolest brands. But today, we’re going retro. 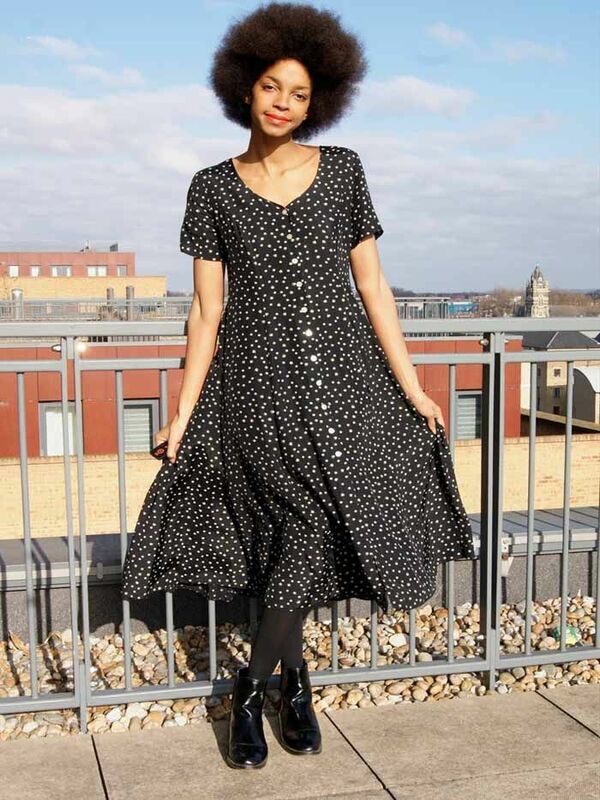 We've shopped the best vintage picks from ASOS Marketplace for you to add to your wardrobe. From a chic suede skirt to a floral midi dress, scroll down to snag our favourite pieces! Which piece did you snag? Let us know in the comments below!